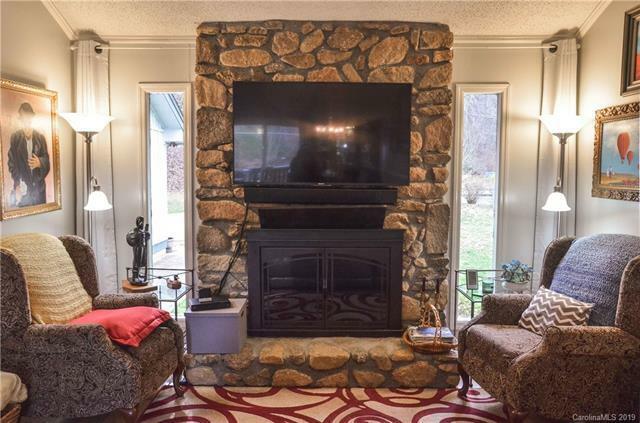 A little bit of country yet close to airport, Biltmore square and downtown Asheville. 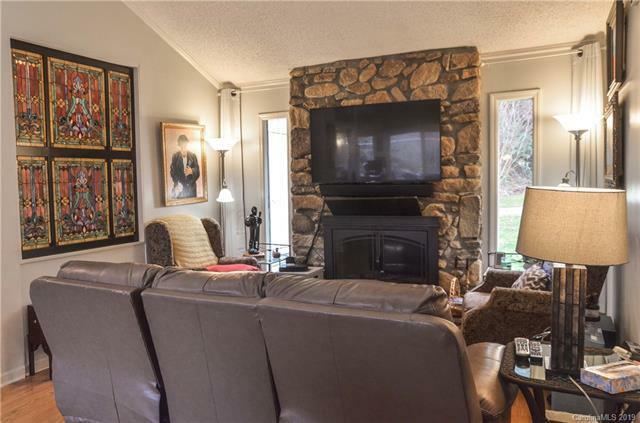 Nestled at the end of a cul-de-sac where bloom azaleas, dogwood, and other seasonal delights; this home is open concept, light and bright with new windows and doors, new flooring (Pergo laminate and tile), baths and kitchens updated with top of the line fixtures and appliances. 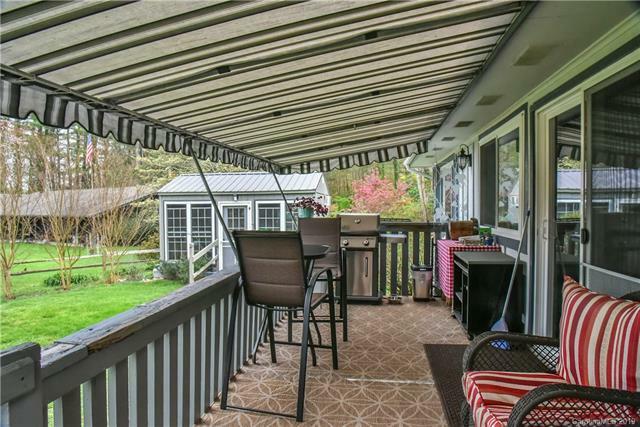 An added sunroom is a delightful spot to read or enjoy natures changing seasons. A backyard building serves as an artist studio positioned for advantageous light. 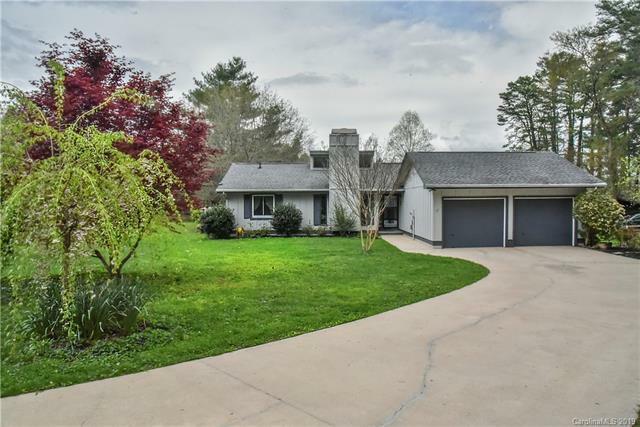 Since purchasing the home in early 2015, the owners have added new AC, had crawl space encapsulated with sump pump, new electric panel, garage door opener, added patio with privacy fence and planted colorful trees and shrubs. And when all the spring and summer blooms fade, snuggle up next to a natural gas fireplace you can turn on with one click of a button. The owners hate to leave this idyllic spot, but ill health makes it necessary to move closer to family.